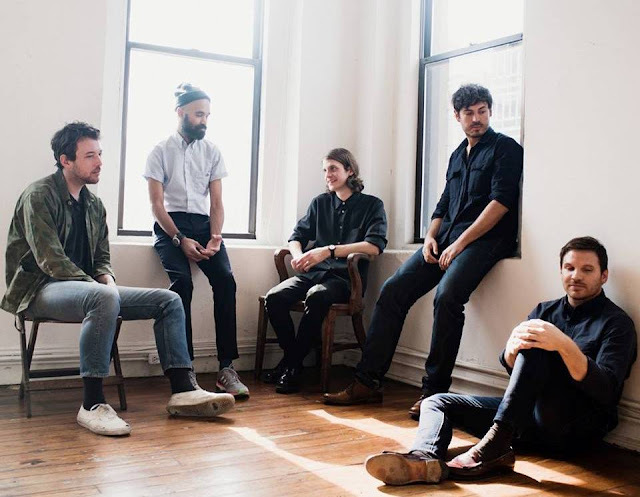 American indie folk quintet Fleet Foxes has added Singapore and Malaysia to their 2017 world tour to promote their third album “Crack-Up”. This will be the band’s first visit to both countries. Coming from Seattle, the band came to prominence in 2008 with the release of their second EP “Sun Giant”, and their self-titled debut album. Their follow-up album “Helplessness Blues” (2011) also received critical praises, debuting at No. 4 on the Billboard Top 200 and earning the band a Grammy nomination for Best Folk Album. After going on a six-year hiatus, the band finally returns to the scene to share their new material. 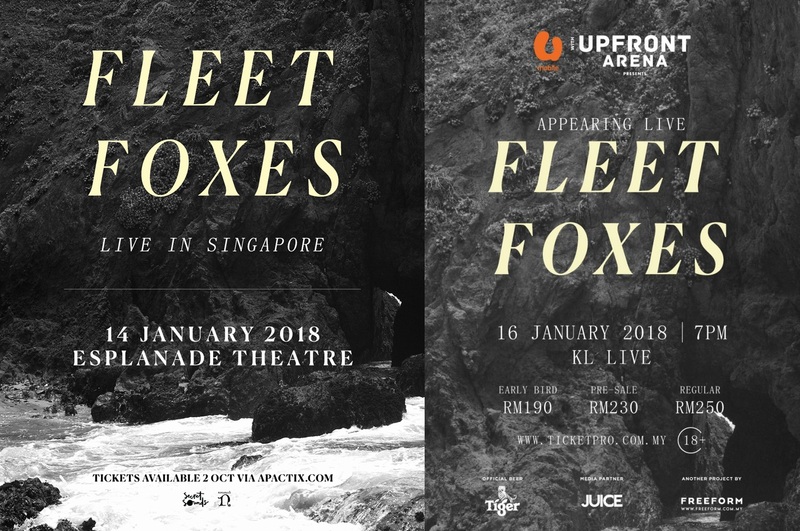 Fleet Foxes will stop by Singapore on 14 January 2018 at Esplanade Theatre, and also in Malaysia on 16 January 2018 at KL Live. Singapore tickets range from SGD88 to SGD148, available via apactix.com, while, tickets to the Kuala Lumpur show are priced from RM190 onwards, and will be sold on ticketpro.com.my. The tickets for both countries will go on sale on 2 October 2017. People describe a lot here.